Shapes are a very powerful tool. Using shapes, you can create all sorts of graphics for your presentations. 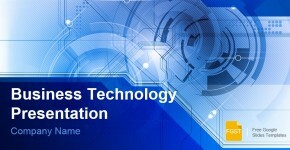 Traditionally, shapes were available in most popular presentation tools such as Microsoft PowerPoint, OpenOffice or Keynote. 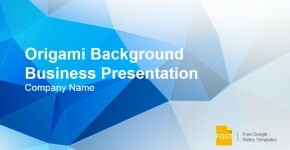 Google Slides also support the shapes features and enables the presentation designer to prepare awesome presentation graphics for their final presentations or to be reused in templates for Google Slides presentations. In this article we will explore how to insert a basic shape into Google Slides. 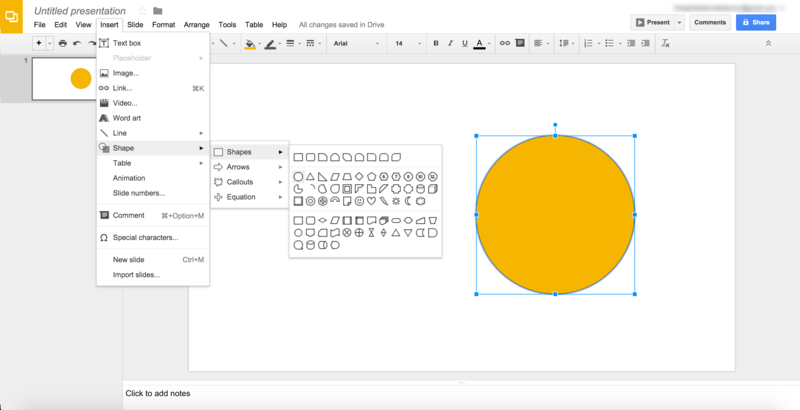 To insert a shape in Google Slides, open the exiting presentation or a blank presentation and then click Shapes options from the Insert menu. The main Shapes category includes most popular shape graphics such as square, rectangle, circle, triangles or even flow chart shapes. Arrow categories include several arrow shapes that can be used in your slides. There are many different arrow shapes available such as straight arrows, curved arrows, chevron arrows for Google Slides and other arrow types. Callout Shapes can be used to add bubbles or callout to the slides. These shapes can be useful to prepare a quote slide in Google Slides. Equation Shapes include several symbols that can be used for presentations on Maths. You can draw a perfect circle by pressing and holding Shift key while dragging any of the corner handles. This technique also works for any other shapes and allows you to modify the shape size without changing the proportion.